The history of portraiture is the history of art. It is man’s artistic connection to eternity! Artists throughout the ages have chosen the human figure as their paramount subject, thus proclaiming, over and over again, the conviction that man is the measure of all things. Classic portraiture dates from early Egyptian times where art began to play a continuing role in the story of mankind. During its long historical course, the portrait continues to reflect each era’s social temperament, as well as its political, religious and artistic convictions. 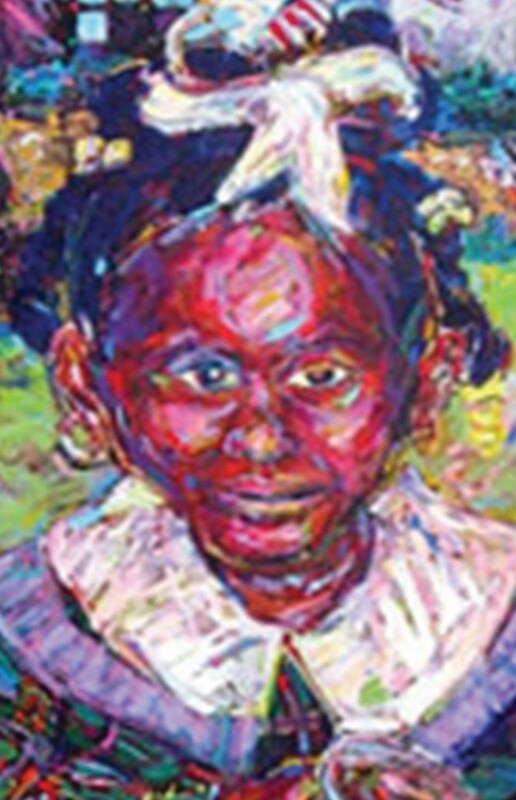 Come take the journey through time and place with the many faces of mankind on display through February 28, 2013 at the Beach Institute, 502 E. Harris Street Savannah. Hours are Tuesday through Saturday 12- 5 pm, (Closed Sunday and Monday). School and social groups are welcome. For more information contact the Beach Institute (912)-234-8000.